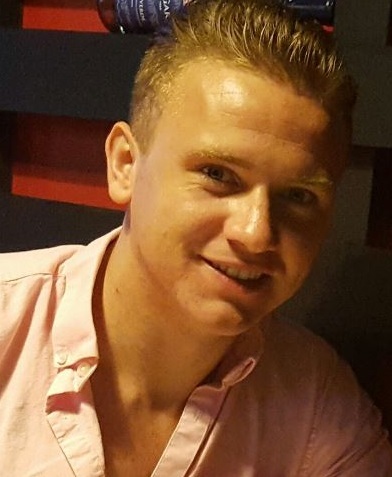 Work is continuing to trace missing 23-year-old Corrie McKeague as police continue to ask anyone with information about his disappearance to come forward. Extensive enquiries are ongoing to try to find Corrie, who was last seen in the Brentgovel Street area of Bury St Edmunds around 3.25am on Saturday 24 September. 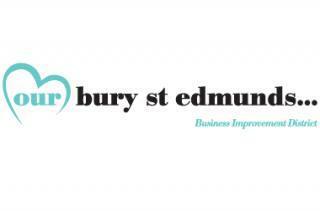 Anyone who may have been out in the Bury St Edmunds, Honington or Barton Mills area in the early hours of Saturday 24 September or anyone with information that may help should call the incident room on 01473 782019. More details are on the Suffolk Police website by clicking here.